We are pleased to announce a new partnership with Sam Ash Music! 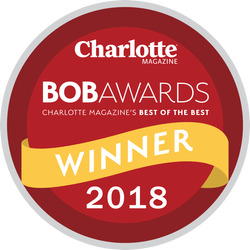 All Bold Music students who stop in to shop at the music superstore located at 5533 Westpark Drive in Charlotte will receive a special Bold Music Discount on all purchases. Simply wear your Bold Music T-shirt into the store, mention you are a Bold student, and save money on all of your musical needs. Their location right off of Exit 5 on I-77 is convenient for all you Bold Musicians out there, so be sure to take advantage of this special opportunity!